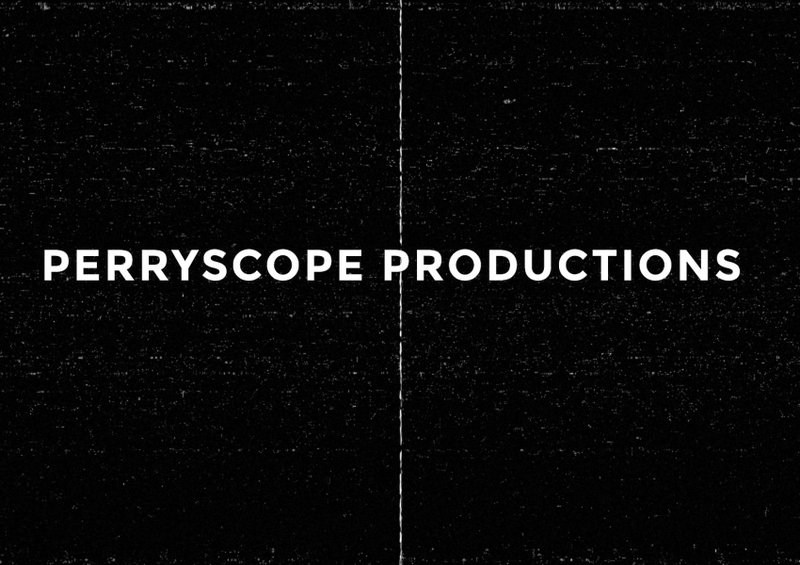 We are the licensing agency of PERRYSCOPE PRODUCTIONS and represent their artist portfolio. Janis Lyn Joplin was an American singer-songwriter who first rose to fame in the late 1960s as the lead singer of the psychedelic/acid rock band Big Brother and the Holding Company, and later as a solo artist. Her first ever large scale public performance was at the Monterey Pop Festival; this led her to becoming very popular and one of the major attractions at the Woodstock Festival and the Festival Express Train Tour. Joplin was well known for her performing ability and was a multi-instrumentalist. Her fans referred to her stage presence as "electric;" at the height of her career, she was known as "The Queen of Psychedelic Soul." Known as "Pearl" among her friends, she was also a painter, dancer and music arranger. Rolling Stone ranked Joplin number 46 on its list of the 100 Greatest Artists of All Time in 2004 and number 28 on its 2008 list of 100 Greatest Singers of All Time. She was inducted into the Rock and Roll Hall of Fame in 1995. Joplin remains one of the top-selling musicians in the United States, with Recording Industry Association of America certifications of 15.5 million albums sold in the USA. The Band was inducted into the Canadian Music Hall of Fame in 1989 and the Rock and Roll Hall of Fame in 1994. In 2004, Rolling Stone ranked them No. 50 on their list of the 100 Greatest Artists of All Time, and in 2008, they received the Grammy's Lifetime Achievement Award. In 2004, "The Weight" was ranked the 41st best song of all time in Rolling Stone's 500 Greatest Songs of All Time list. Genesis are an English rock band formed at Charterhouse School, Godalming, Surrey in 1967. The most commercially successful line-up includes keyboardist Tony Banks, guitarist Mike Rutherford and drummer/singer Phil Collins. Other important members were singer Peter Gabriel and guitarist Steve Hackett. The band underwent many changes in musical style over its career, from folk music to progressive rock in the 1970s, before moving towards pop at the end of the decade. They have sold 21.5 million RIAA-certified albums in the US and their worldwide sales are estimated to be between 100 million and 130 million. Their discography includes fifteen studio and six live albums, six of which topped the UK chart. They have won numerous awards and nominations, including a Grammy Award for Best Concept Music Video with "Land of Confusion", and inspired a number of tribute bands recreating Genesis shows from various stages of the band's career. In 2010, Genesis were inducted into the Rock and Roll Hall of Fame.